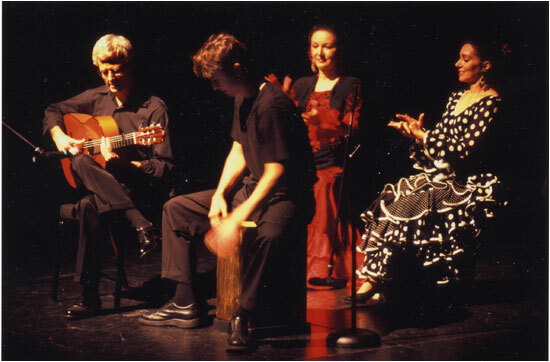 This San Francisco Flamenco Guitarist and lifetime composer's musical wanderings finally converged in Granada, Spain, where he would live and study for several years under renowned gypsy guitarists, Rafaelin Habichuela and Emilio Maya. 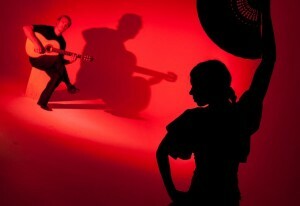 His work spans a broad array of traditional and contemporary flamenco productions, ranging from local venues to worldwide stages. 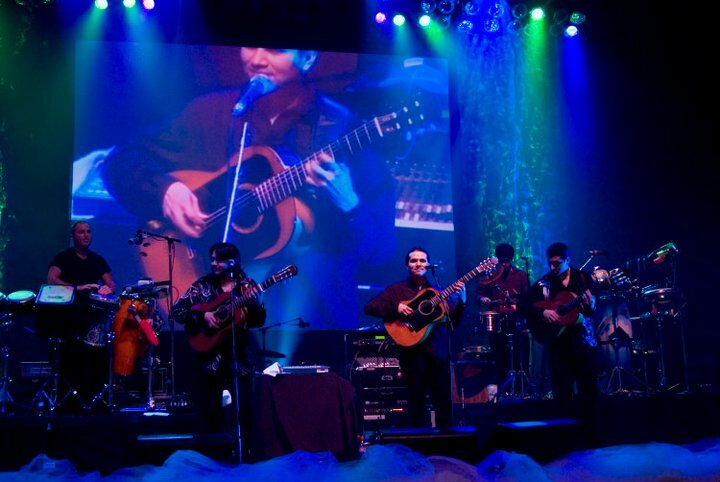 No stranger to experimentation, he has delved into several collaborative projects with musicians of all sorts, forming an eclectic variety of Jazz, Middle Eastern and flamenco-influenced ensembles. 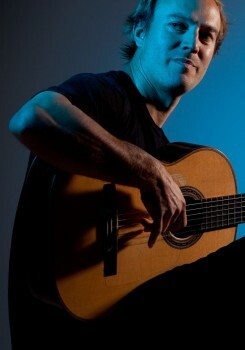 This San Francisco Flamenco Guitarist's compositional works include the scores for 3 contemporary versions of adapted Spanish literary classics including a 2006 Theatre of Yugen production of Don Quixote, and a 2007 Shotgun Players' production of Garcia Lorca's, "Blood Wedding" (done in collaboration with Yaelisa). His 2007 debut CD release, a series of original pieces rooted in traditional flamenco forms, was produced by Jason McGuire and largely recorded at the studio of rock legend and flamenco enthusiast, Jackson Browne. 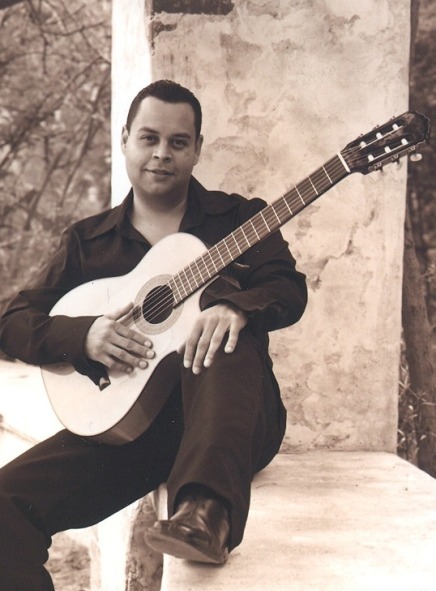 This San Francisco Flamenco Guitarist currently can be found performing at any number of local flamenco venues, and holds guitar lessons both privately and in workshops throughout the Bay Area.